Salted Hash will be running a series this week, but Insiders can read the entire series today. Register now to download a PDF of the complete series! 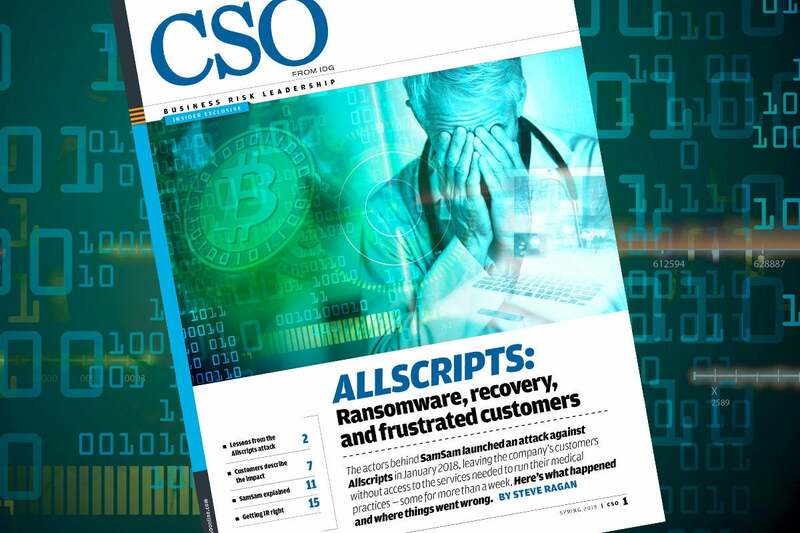 All this week, Salted Hash will be running a series looking at the ransomware attack against Allscripts, and the group responsible for that attack, known commonly as SamSam. The series will be published in four parts, but Insiders can download the entire thing today. Salted Hash spent nearly a month following various threads and talking to security experts, as well as customers of Allscripts affected by the attack. In addition to details about the attack itself, we'll also dig into the SamSam group, and highlight some very common tactics they use to victimize organizations. If you think antivirus alone will stop SamSam, you're wrong, and are likely operating in a space that SamSam is only too happy to target.